Hello Misfits!  It’s the Wrestling Classic here with my review for WWE Royal Rumble 2019 review. I apologize for it being a week late but I was at the event live after booking a last minute trip to Arizona and been busy at work since I’ve been back. However, I did not want to let you guys down, so I here I am trying to write a quick review from my live experience. Also, would like to note that if you all don’t enjoy reading, I also share my predictions and reviews on my podcast the Squared Circle DNA Show. I also share it on this website but you can also find on SoundCloud, iTunes, Spotify and iHeartRadio. The Road to Wrestlemania begins with the Royal Rumble and the stage starts to get set for the biggest event of the year. It’s Professional Wrestling’s equivalent to the Super Bowl and the Rumble is like the beginning of the playoffs. This years Rumble was predictable in many ways but that means they listened to the fans and gave us what we wanted. Everything that happened was either what we expected or wanted to happen. 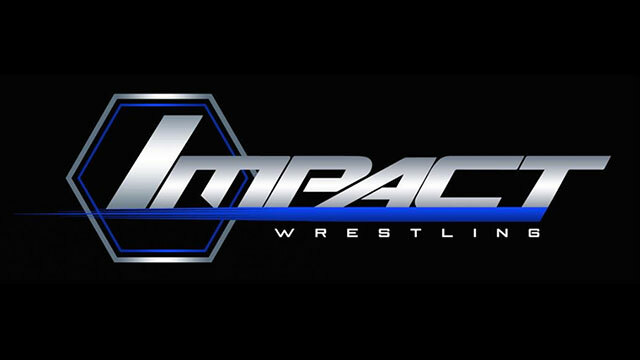 There were five championship matches on the main card and two Royal Rumbles. Lets see how it went. This show is coming to us from the Chase Field in Phoenix, Arizona. I missed the kick off show live and haven’t watched it back. 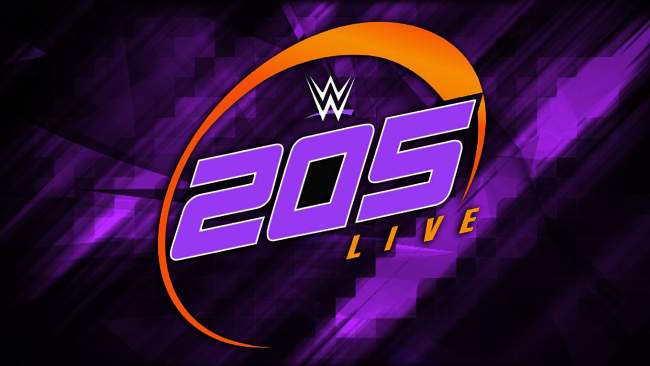 However, I heard the cruiserweight match was great and Shinsuke Nakamura defeated Rusev to become the United States Champion. They did an angle here where Lana rolled her angle from a bump. This plays a part for later in this event. – The show opened up with great hype video for the event. 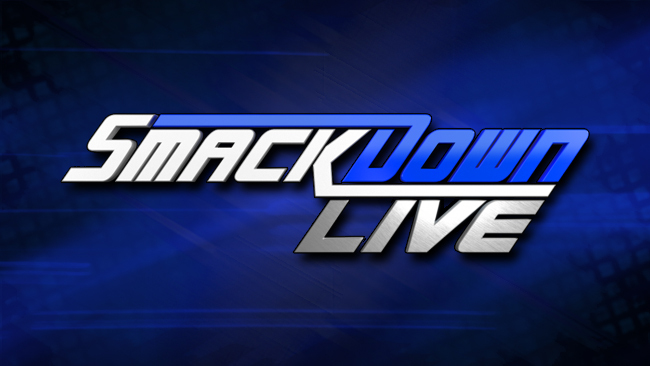 – The commentating is split between the Raw and Smackdown teams. 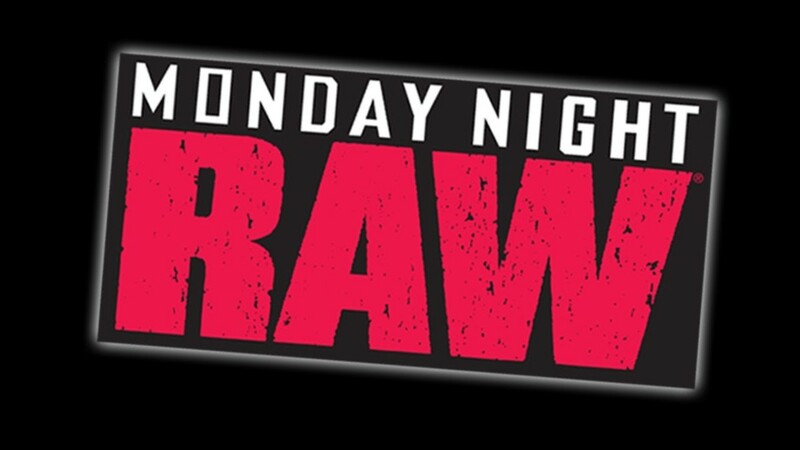 Michael Cole, Renee Young and Corey Graves will call the Raw matches while Tom Phillips, Byron Saxtpn and Corey Graves will call the Smackdown matches. Beth Phoenix, Jerry Lawler and JBL return to be special guest commentators for the Rumble matches. This was a great way to kick off the show. The fans were ready for the show and to kick it off with “The Man” was the way to keep the fans hot. I understood why this match was placed where it was due to the way I predicted things and I think it was smart. The match was a solid back and fourth match in which they made you believe either woman could win. In the end Becky Lynch tapped out to Asuka in a devastating defeat. I really enjoyed this match but I would have rather had Becky get caught by Asuka with the pinball rather than tapping out but I totally understand having to make Asuka look strong. They also were going to give Becky a big moment later in the night so I completely understand. They had us feeling bad for Becky which would make the moment later in the night feel more special. I think we all saw it coming but it bothers me that it was at the expense of The Bar. Regardless, I enjoyed this match a lot and it was better than I expected. All four guys are superstars who always try to give us the best match on the card and they gave us a really fun one. There were a couple of highlights here such as Shane McMahon going for the coast to coast only get caught by Cesaro for the swing that went around more than 15 times if I can recall. Sheamus hit Cesaro with the Brogue Kick by accident and this was followed up with skull crushing finale. The finish came after Shane hit a shooting star press on Cesaro for the win. The Miz and Shane are the new tag team champions as many of us expected but I do hope the titles go back to the Bar when they eventually lose them. 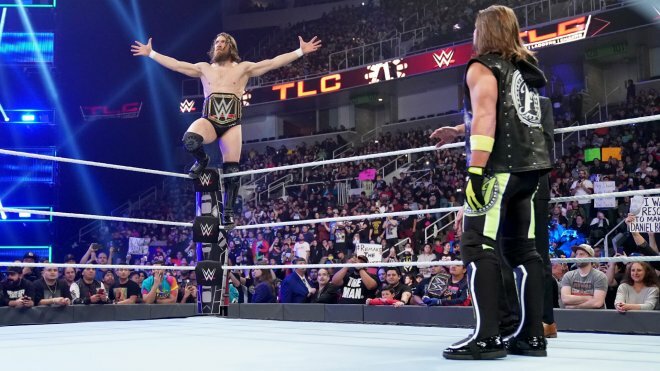 The Bar has been one of the most dominant and consistent tag teams in the division in the past five years, up there with The New Day and the Usos. This was the match I was really looking forward to. Sasha Banks being my favourite female superstar was finally getting a shot at the unstoppable “Rowdy” Ronda Rousey. I am a strong believer that Sasha Banks can give any person she steps in the ring with their best match. I also believe that Ronda Rousey gets more and more impressive every time she steps in the ring. Thus far, all of Ronda’s matches have been a blast and Sasha Banks has been known to nearly kill herself to steal the show. The match was great and they made us believe that Sasha Banks could hang with Ronda Rousey and even potentially win. At one point they even had me suspend my disbelief to the point where Sasha Banks could make Ronda Rousey tap out. The thing that stood out to me the most in this match was the fact that it felt like we were getting heel Sasha Banks who was more vicious and tactical in her offence. Ronda would work Sasha’s arm while Sasha would try to hurt Ronda joint by joint. The match ended with Sasha not being able to kick out after a pipers pit. Both woman can claim they never tapped out to one another and I believe this was Ronda’s first pin fall victory. 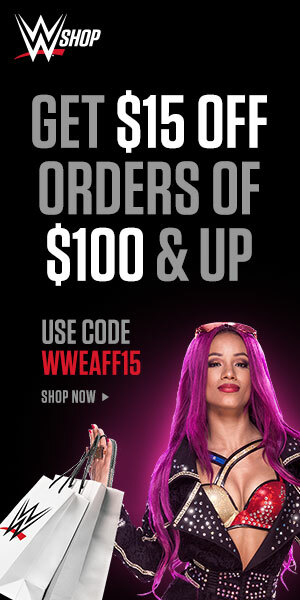 Sasha can be prideful that she never tapped out. The two had moments after the match in which we were just hoping that Sasha would clock Ronda but it never happened. Instead, Sasha did come back into Ronda’s face throwing up the four hand symbol leaving us to wonder when the show-down will happen. This was a solid match. This is the second annual 30-woman Royal Rumble and it was a lot different than the first. Instead of getting a lot of legends and former superstars entering as surprises they focused on the current crop of talent they have under the WWE umbrella. Lacey Evans was the first entrant and had a great showing. Other surprise entrants included Io Shirai, Xia Li, Kairi Sane, Candice LaRae, Kacey Catanzaro and Rhea Rhipley who all had great moments. Kacey used her gymnastics skills to have one of those special elimination save moments in which both of her feet didn’t hit the ground when she got thrown out so she found a way to get back in without them hitting the ground. Naomi used her athleticism to stay in the match creatively as well only to be eliminated by Mandy Rose whom she has been feuding with on Smackdown. Natalya played the iron man role in this match last over 55 minutes beating Sasha Banks record from last year. There was this really bad spot between Maria Kanellis and Brandi Rhodes which was just horrible. There were some awesome moments as well like the show-down between Zelina Vega and Candice LaRae which broke out a NXT chant and Hornswoggle showing up to chase off Vega who spent most of the match hiding under the ring. Alexa Bliss and Carmella both looked dominant during this match. Becky Lynch entered the match when an injured Lana couldn’t make it to the ring and she plead with Finlay to replace her which he allowed. In the end the final four were Nia Jax, Bayley, Charlotte and Becky Lynch. In the end, it came down to Lynch and Flair but Lynch was attacked by Nia Jax before Jax headed to the back. Charlotte attacked the knee is fantastic fashion reminiscent of her father. In the end though, “The Man” conquered the Rumble by eliminating Charlotte and redeeming herself from her loss earlier in the night. It was a great moment and the crowd was wild for it. It was hard to come down from the high and adrenaline following the match. This match had all the ingredients of being a show stealer and match of the night but I think it was just put in the worst spot possible following a Royal Rumble. Especially, a Rumble that ended the way the last match did with the extremely over Becky Lynch picking up the victory as surprise replacement entrant. This match was good but I feel like the crowd being drained really affected it. I know being there live this was the match I decided to get up for the rest room and quickly catch up with some people in a different section. I watched it back when I got home and it wasn’t bad at all just put in a tough spot. I do think the finish was a surprise but even a week later, I dont know how I feel about it. Erick Rowen made his return to aid Bryan by attacking Styles while the referee was down allowing Bryan to pick up the win. I dig the concept but it just feels like 20th time Rowen has been repackaged and what does this mean for Harper when he returns? Is that the end of the Bludgeon Brothers? Only time will tell. I’m really curious to what’s next for both of these guys heading into Wrestlemania. The moment Finn Balor came out as normal Finn Balor the finish was already written on the wall. If we weren’t going to get the Demon, than Balor’s chances of walking out as champion were very slim. 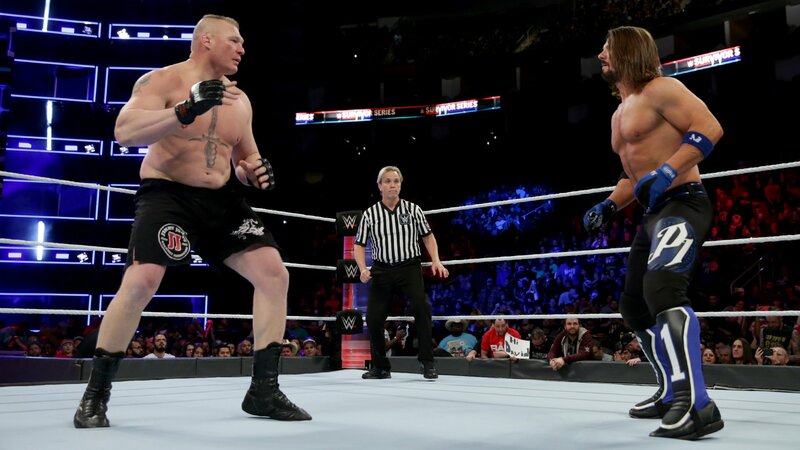 However, like history has shown us, Lesnar has his best matches with smaller guys. He goes there under estimating them and with their speed or technical skill they find a way to get the upper hand on The Beast. Lesnar sold the injury to his stomach and Balor got a ton of momentum even hitting the coupe da grace for a two count. In the end, Lesnar made Balor tap out to the kimora which was a way we havent seen Brock win in a while. This wasn’t a match dominated by suplexes or F-5’s. It was not until after the match when Lesnar attacked Balor that we saw suplexes and F-5’s. Balor similar to Orton at Summerslam 2016, got under Lesnar’s skin to where the Beast attacked them viciously after the match. If anything. it proved that Balor could hang with the Beast. I hope the Balor experiment doesn’t end here. This show was a fantastic Royal Rumble and one of the better ones in recent years. I might be bias because I was there live but it was really good. I liked the baseball stadium set up with the superstars coming out for he dug out because it reminded me of the simple and low-key 1980’s entrance ways where the superstars would come out from the curtain under the big WWF logo. However, I didn’t see the digitally produced graphics they showed on the televised version of the show until I watched back at home. Both Rumble matches were good but I enjoyed the Women’s Rumble slightly more than the mens. The mens seemed to move really fast and the entire Becky story was just more fun. Both women’s championship matches were great but I know the match between Ronda and Sasha Banks is one I might go back and watch again one day. I’m just a huge Salsa fan. The tag match was fun and it was amazing to see Shane pull out the shooting star press at his age and most likely being winded. The two championship matches were between the Rumbles and suffered because of that but they were both really solid matches. If you missed the Rumble and have a lazy Saturday or Sunday coming up, definitely check it out. It won’t disappoint you. I’m glad I knocked that off my wrestling bucket list. What were your final thoughts on Royal Rumble? What final grade would you give the event? Where would you rate it on a scale of ten? Do you agree with my review? Leave your comments, opinions and thoughts below in the comments section.